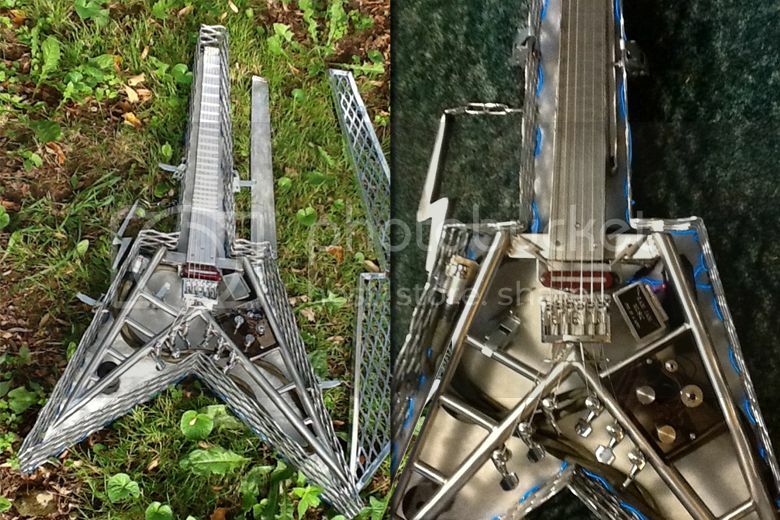 Guitar Blog: The Terminator custom stainless steel electric guitar and illuminating case! 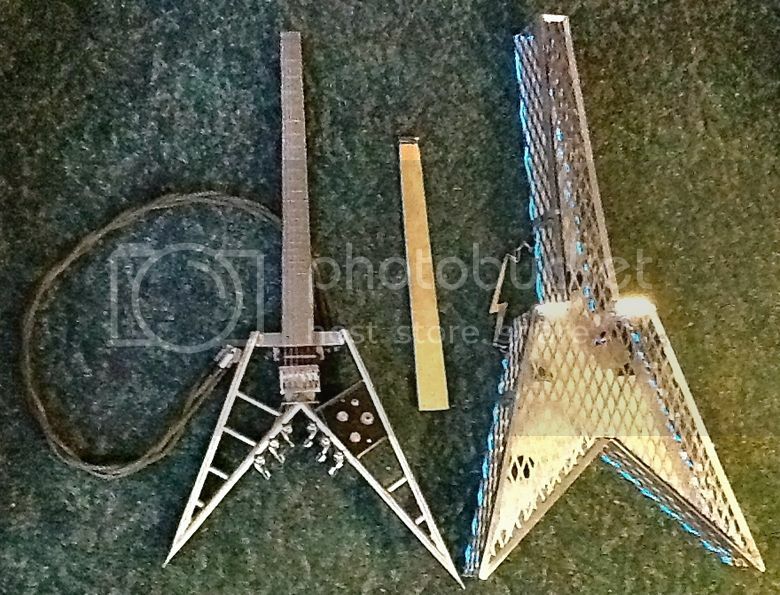 It's pointy, which is totally metal. But it's also made out of metal, so it's... meta-metal? Dang. 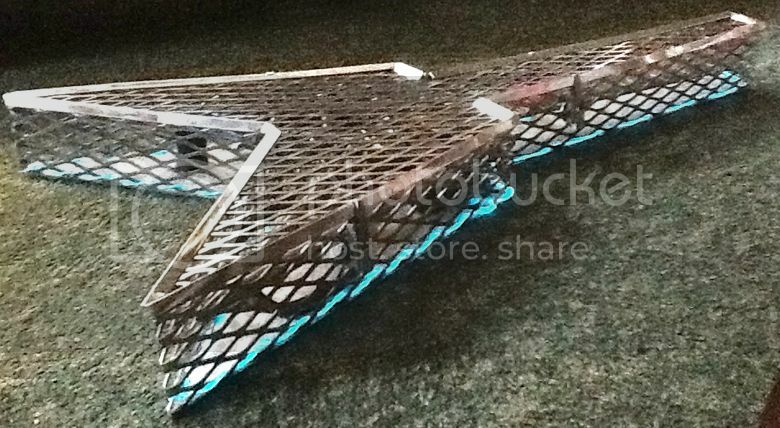 With all that metal, the only thing "lightening" [sic] will be your wallet. What a nasty, dangerous,ugly thing. You'll put your eye out kid.